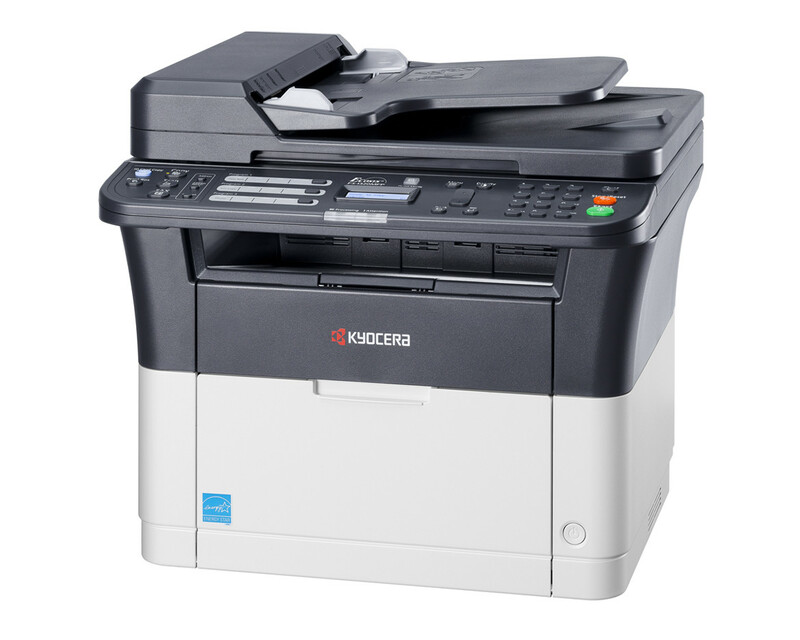 The 40 sheet document feeder and fax functionality make the KYOCERA FS-1320MFP a robust all rounder for smaller offices. This multifunctional prints up to 20 ppm in B/W and comes with a user friendly 2-line LCD display. Extremely durable parts and toner yields of up to 1600 pages keep the costs to you and the environment to a minimum.